Winemaking is first a dialogue – it begins between winemaker and nature, as he navigates the idiosyncrasies of his fields and cellar. And each bottle tells a story, of its earthly origins, of its winemaker’s hand. Doug Tunnell, however, first honed his storytelling craft in an altogether different space: as a foreign correspondent for CBS. Doug’s passion for wine was cultivated during his stations in Germany and France, and in 1988, he learned that Burgundy’s Domaine Drouhin had purchased property in Oregon’s Willamette Valley – where his own story began. A year later, Doug found himself home on Ribbon Ridge, standing before a brick house at the center of a forty acre plot of potential. He had set out, from day one, to be a an organic winegrower. This distinction, a grower – and not just a maker – informs every choice he makes in the preparation of his fruit, and his process in the cellar. His organic certification was soon followed by an engagement with biodynamic principles in 2002, and biodynamic certification in 2005. Through these humbling practices, Doug upholds the vineyard as a living organism, benefitting of the fruits of biodiversity. 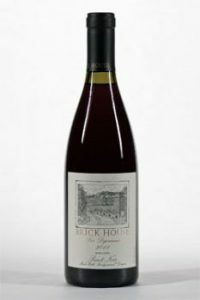 Owning an estate vineyard, in which he lives surrounded by his vines, provides Doug with a privileged intimacy that is illustrated in each of his Brick House wines. The grace by which Doug navigated the world to share its critical stories is illustrated here, too. In the midst of both harmony and adversity, Doug treats winegrowing as a humble experiment, beautiful and ongoing, to be shared with us all. 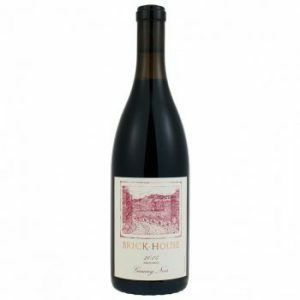 Rolling gently from the estate’s north boundary fence to the foot of the Douglas firs in their woods, the brick house looks out over eight acres of Dijon clone vines planted on a full south slope. Since 1998, they have supplied superior fruit that continues to win critical acclaim. The “Les Dijonnais” Pinot Noir represents the best barrels from this warm site. In contrast with the Pommard clone bottlings, the “Les Dijonnais” Pinot Noir offers a more floral interpretation of the grape, often displaying hints of rose petal and meadow flowers. 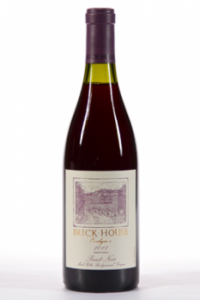 A barrel selection of equal parts Dijon and Pommard clones, “Evelyn’s” represents the finest wine the Brick House estate vineyard has to offer. Named in honor of the winemaker’s mother, “Evelyn” is bottled only when season and the vineyard combine to produce exceptional quality. 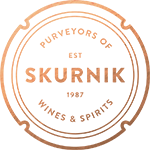 Like all Brick House wines, the cuvées that comprise the “Evelyn’s” bottlings ferment with native yeasts. The wine is raised on its lees in barrel for a minimum of 16 months. 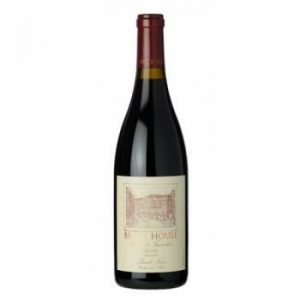 Typically, “Evelyn’s” Pinot Noir is designed with long term cellaring in mind, often with somewhat elevated tannin structures.